Besides Amsterdam, tulips, cheese and Doutzen Kroes, the Netherlands is also the home of many sneaker brands. This nation really does have some very topnotch sneaker brands. Here is a list with the most popular sneaker brands of the Netherlands. In addition, you will also find some tips to take your Dutch sneaker brand to China. Why would you stay in your hometown when Chinese consumers are waiting for you? This Amsterdam brand wants to fill the gap between high-end and streetwear. It is a kind of middle ground between the two: the luxurious feeling of high-end and the affordability of streetwear. With a kind of standard sole and a large variation in colours and shapes of the shoe, they are currently conquering the fashion world. ETQ was founded in 2010. The creators found that many sneaker brands focused too much on branding and too little on the quality of the product. To do otherwise, ETQ has three key words for the designs, which they always adhere to: elegant, timeless and quality. ETQ makes shoes that you can have every day. They are not tied to a season and reasonably priced, they say themselves. The shoe must also be functional, besides comfort and that it must sit elegantly at the foot. The price of their collection is all around €250. 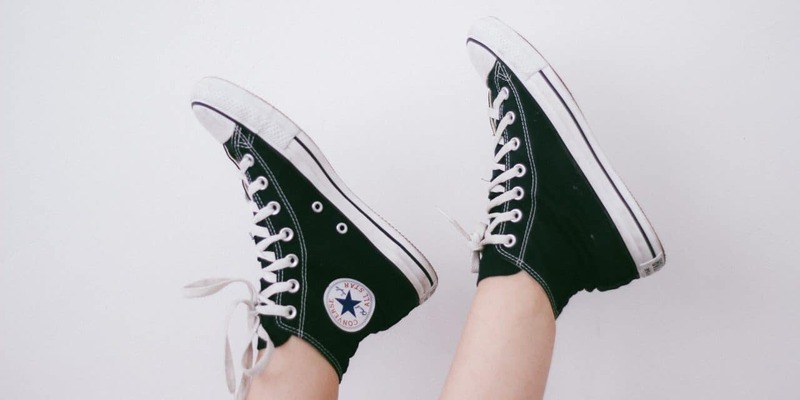 In the ETQ-store, they sell a wide variety of sneakers in addition to their own collection, as well as clothing from different brands. 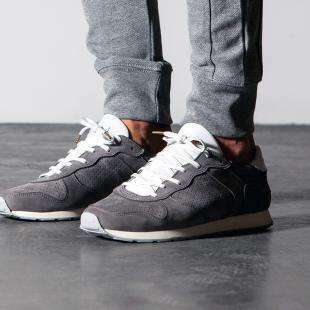 SYOU is a new sneaker brand that has been set up by the Amsterdam entrepreneur, the Dutch company. Taake came up with the idea for this sneaker brand during his internship at the European headquarters of Van Nike in 2006. There, he investigated the possibilities for Nike in Africa. SYOU is an initiative to give local production and creative talent in developing countries a platform and to realize their own products. Their motto is “Trade not aid “. 3 years ago, he and his wife started in Colombia by setting up a local talent hunt. In the end, 8,000 candidates were involved. The goal of this talent hunt was to recruit local materials, make designs and find people who could make the shoes. The brand adds a country to its portfolio every two years. In addition to developing countries, SYOU is engaged in the development of the brand in the Philippines, Nigeria and South Africa. That’s all in all a wonderfully beautiful endeavor, but even more fun: the shoes look even more fun too. The Amsterdam Shoe Company strives to make products that remain faithful to their essence. They get inspiration from the pillars of Men’s shoes, both casual and formal. Their aesthetics are modern and classic. They also get inspiration from Amsterdam, because that’s where they live and do things. This inspiration comes from Amsterdams history and modern Amsterdam where all kinds of art and culture take place. The combination between formal and casual ensures that they are just different from the rest of this list. 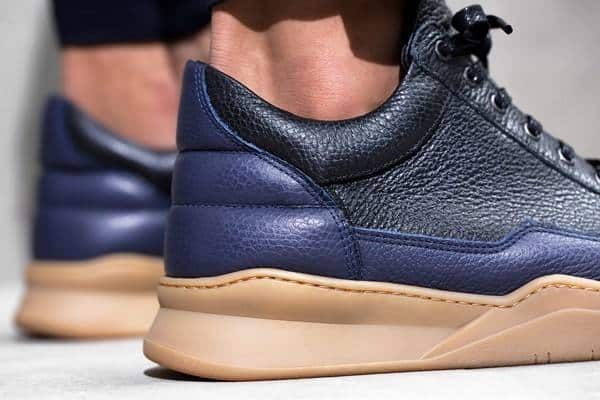 The border between a sneaker and a classic shoe is looking up and this takes a good look. Mason garments is a high-end footwear label, which was founded by designer Aditia in 2012. The name ‘ Mason ‘ comes from the Masonic mindset. The team therefore consists of people with different backgrounds who together form a creative collective. Mason garments produces his shoes in Italy, but the head office is in Amsterdam. The mundane Clothiers was founded in 2014 by professional models in Amsterdam. Because they were used internationally as a model, they came into contact with many different cultures and design philosophies. That inspired them to put together a team that develops affordable high quality sneakers. The shoes are produced by a studio in Portugal. Mercer was also founded in the Netherlands, by former investment banker Pim Delgado. He was a pretty sneaker fanatic and when he got older he started designing them himself. One day he decided to develop his design. Then the ball started to roll. At that time he did not even have a complete collection or production. After urging the person who wanted to sell the shoes, he started his first collection. By now we are a few years further and the brand is sold in more than 70 stores. The name comes from Mercer Street in New York, where he once bought his first sneakers. An aspect your sneaker business should have is a website, especially in China. Today, we live in a society where everyone has access to the internet 24/7. A website is very cost-effective solution to reach a large audience. And do not forget that customers can order sneakers online as well. 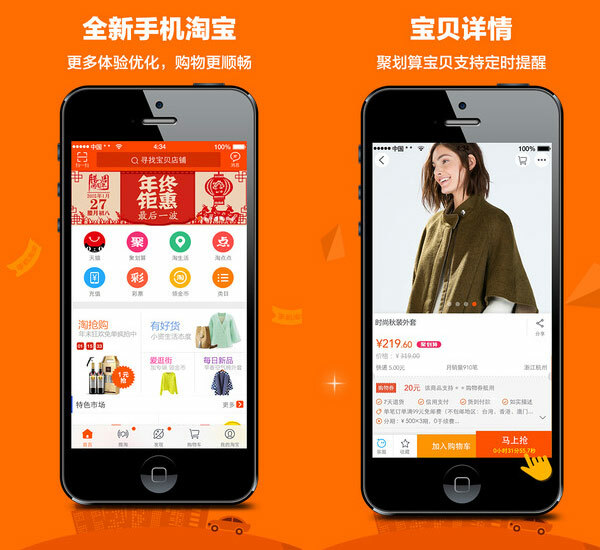 The e-commerce market in china is rapidly growing and is expected to expand even more. Even fashion brands have a lot of success online. Why do Chinese consumers buy almost everything online? The most important reason why Chinese consumers purchase so much online is, because it simply takes less time. Going to the shop consumes a lot of time and shopping itself can last almost an entire day. Online shopping has become a real trend in mainland China. Buying a present, a piece of clothing or your groceries, you can do this all with your smartphone and a few clicks. It’s that easy. After that you just have to wait for your package to arrive at your doorstep. You don’t have to go out on a rainy day or take the subway packed with lots of people, today you have the choice to stay warm at home and buy your favourite pair of sneakers. I have lived in Europe for whole my live and from my experience, I can say that Europeans haven’t really implemented online shopping. Europeans mainly use online shopping when they can’t find the product in stores. The online market in Europe is steadily growing but it definitely doesn’t have the same popularity as in mainland China. 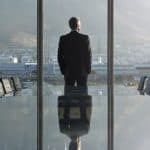 Need help to take your business abroad? 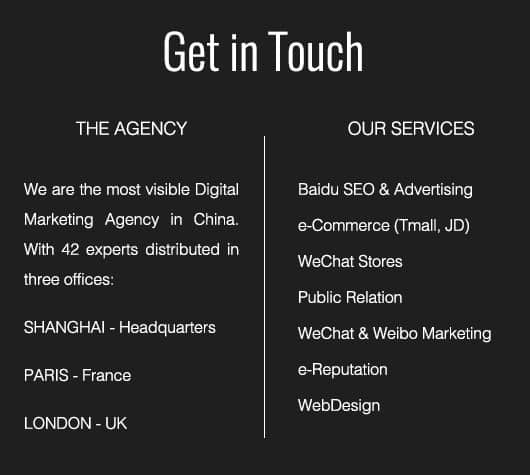 Gentlemen Marketing Agency is the specialist in marketing to China. Feel free to contact us.